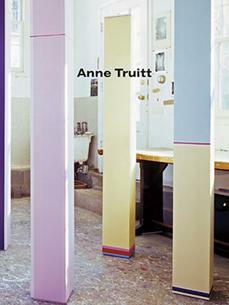 This catalogue was published in October 2011 to coincide with the exhibition "Anne Truitt: Works from the Estate" at Stephen Friedman Gallery in London. The publication includes more than twenty color plates of all works in the exhibition, and an in-depth essay on the artist's work by Anna Lovatt. Hardcover, 48 pages in full color.